Elizabeth and Marilyn Watson, probably in the Berkeley, California, area, 1921, by Dorothea Lange, via Museum of Photographic Arts Commons on flickr (all photos here). 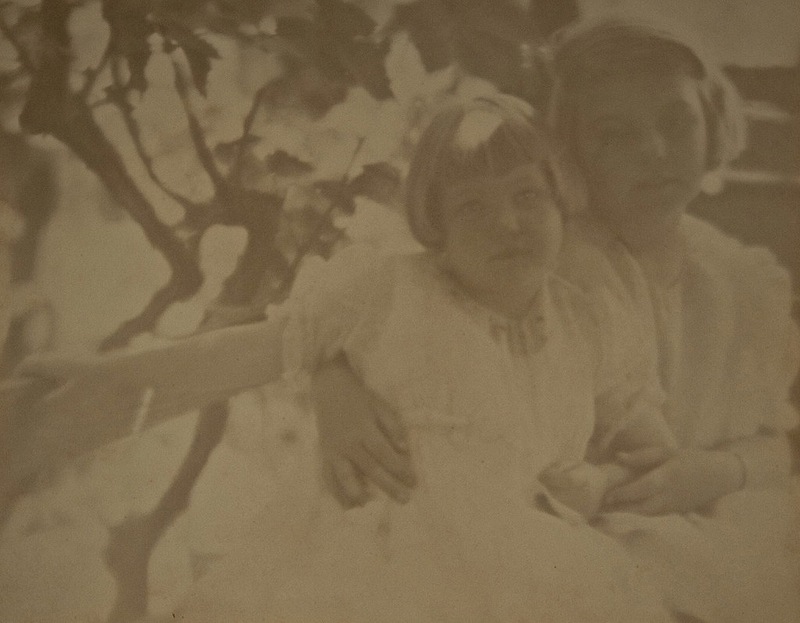 Above, Marilyn Watson; in both photos, the sisters seem to be under a grape arbor. 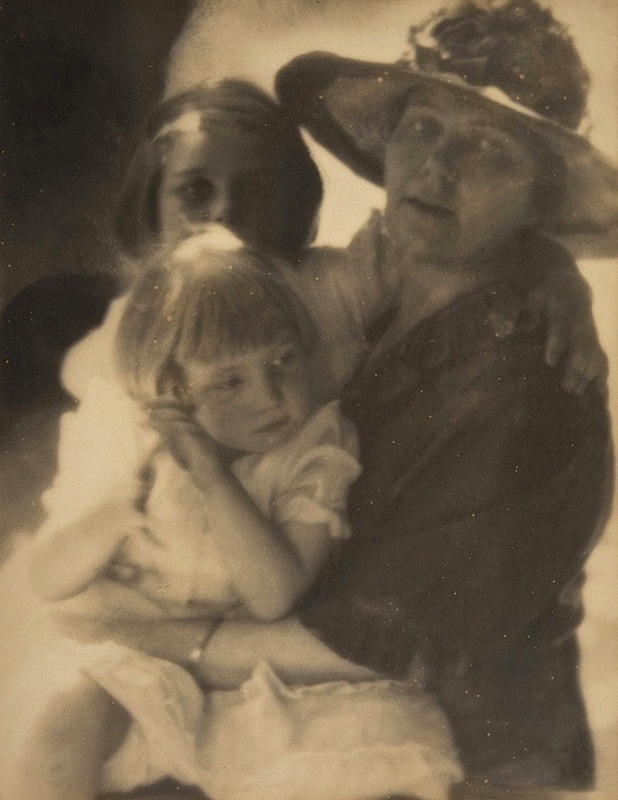 Below, they are with their mother, May V. Landis Watson, still outdoors, I believe. 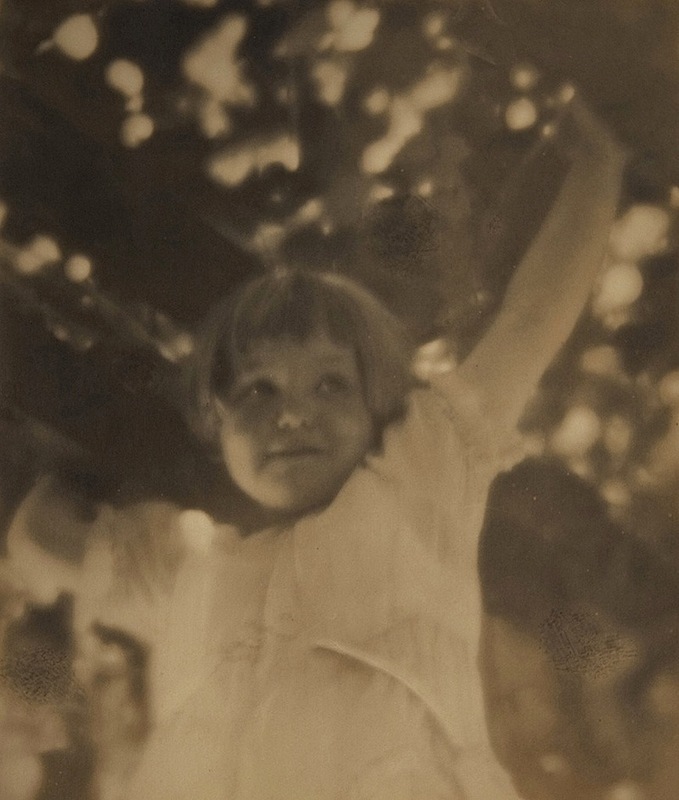 In 1921, Lange was 26 years old and running her own portrait studio in Berkeley. She had many well-to-do clients, as the Watsons appear to be. Ten years later, she would begin the work that made her famous: capturing the faces of the Great Depression and of the WWII internment of Japanese-Americans. There’s a little clip from a PBS documentary on Lange here. It shows a number of her early photographs.